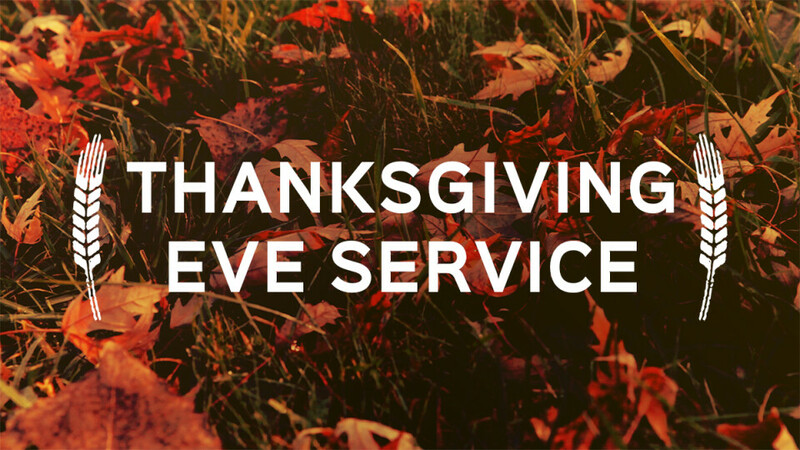 On Wednesday, November 21st we will have our Thanksgiving Eve Service at 7:00pm. Our Thanksgiving Eve service will be one that celebrates our unity in diversity. From the earliest Thanksgiving in our country, people have come together from various backgrounds to give God thanks for God’s steadfast provision. We will do the same thing this year. Join us before worship to enjoy a delicious meal and time of fellowship during our All-Ages Dinner! All are welcome to come.